﻿Scientists have identified a genetic pathway that accounts for the extraordinary size of the human brain. The researchers have identified a gene, KATNB1, as an essential component in the genetic pathway responsible for central nervous system development in humans and other animals. The results were published in the journal Neuron. By sequencing the genome of individuals of normal height but with a very small head size, the international team revealed that these individuals had mutations in the KATNB1 gene, indicating that this gene is important for proper human brain development. Microcephaly (literally meaning “small head” in Latin) is a condition often associated with neurodevelopmental disorders. Measured at birth by calculating the baby’s head circumference, a diagnosis of microcephaly is given if it is smaller than average. Microcephaly may stem from a variety of conditions that cause abnormal growth of the brain during gestation or degenerative processes after birth, all resulting in a small head circumference. In general, individuals with microcephaly have a reduced life expectancy due to reduced brain function which is often associated with mental retardation. The team also carried out further experiments to determine the function of KATNB1, whose exact mode of action was previously unknown in humans. 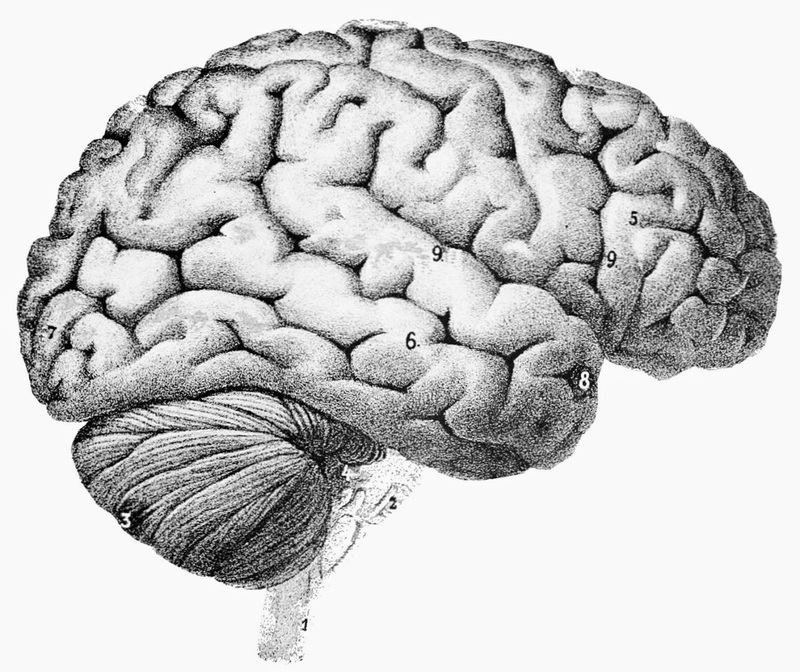 Using organisms specifically designed to lack this gene, they realised that KATNB1 is crucial for the brain to reach its correct size. Zebrafish and mice embryos without this gene could not live past a certain stage and showed dramatic reduction in brain and head size, similar to the human patients. The researchers will continue to search for other genes important for brain development as they may unlock some of the secrets explaining how we, humans, have evolved such cognitive abilities. This is one of a small number of genes that scientists have found to be vital for brain development. The work is an important advance in understanding the human brain. The team’s findings provide a new platform from which to look further into whether - and how - this gene can be used for targeted therapeutic applications.